Reinforce essential preschool skills with a fun, new approach based on the time-tested popularity of LEGO® bricks! 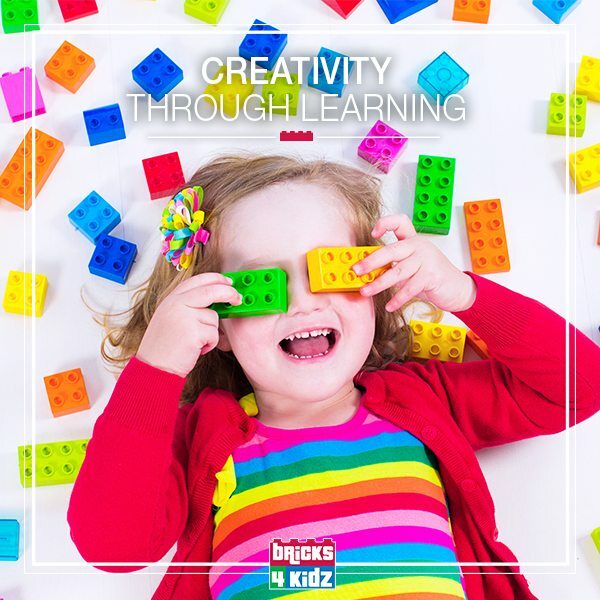 Introduce your preschoolers to the fun of learning, building and playing the Bricks 4 Kidz way! Watch their eyes light up as kids dig into a pile of brightly coloured DUPLO® bricks to create fun, simple sculptures based on the ABC’s. Kids gain a greater awareness of the world around them as they talk about topics like fish, gardens, keys and other everyday objects.